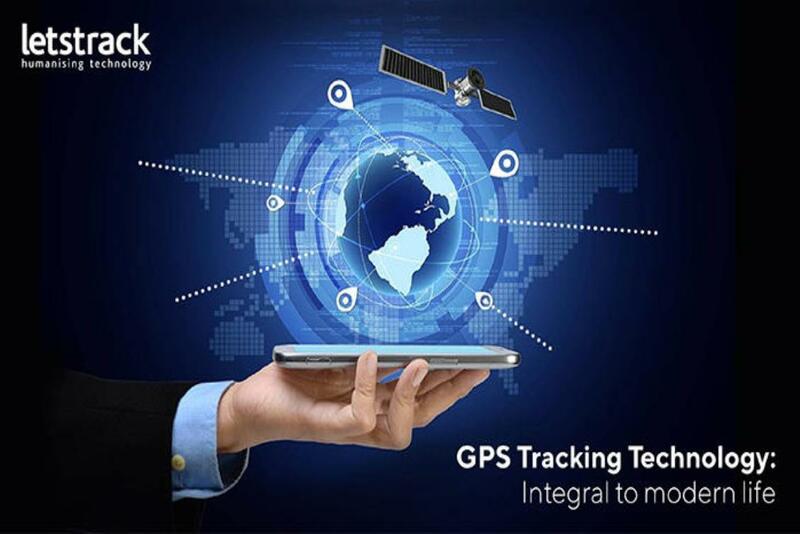 Technology has taken businesses to new heights & businesses that have been rigid with regard to adopting new technology have faced multiple issues, consequently having to shut down. No matter what the business size is, big or small, every business needs to adopt automation in order to maximize its performance and profits. 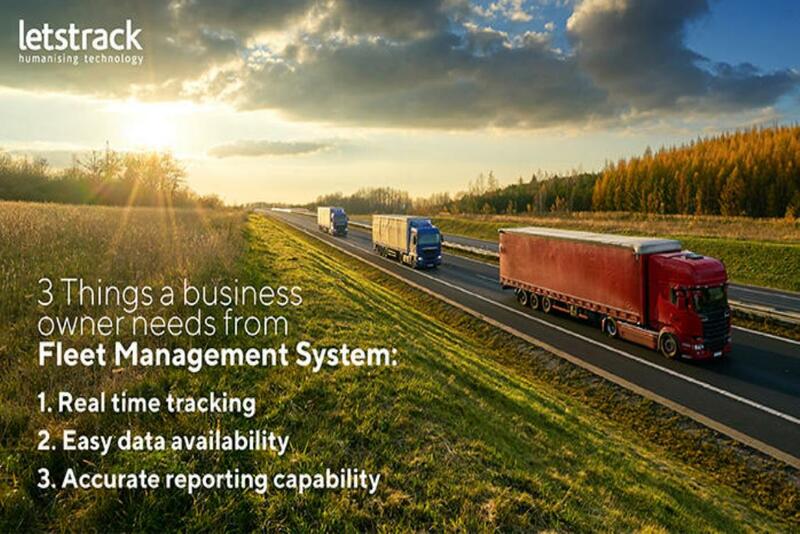 A lot of businesses never realize the hidden costs of manual fleet management and how switching to automated systems can actually reduce their costs by quite a margin. Fleet bookkeeping is a tedious process which involves tasks such as transport register, checklists or log books etc. All these activities require an extensive amount of print and maintenance work, which comes out to be very costly. Since everything is recorded on paper, imagine the volume of documents a business has to deal with and the amount of time taken to file and access it. Imagine being able to do all of the aforementioned tasks with just a few clicks on your screen. To deal with a huge volume of documents and records, the cost of administering it will also be high and the possibilities of errors are no less. 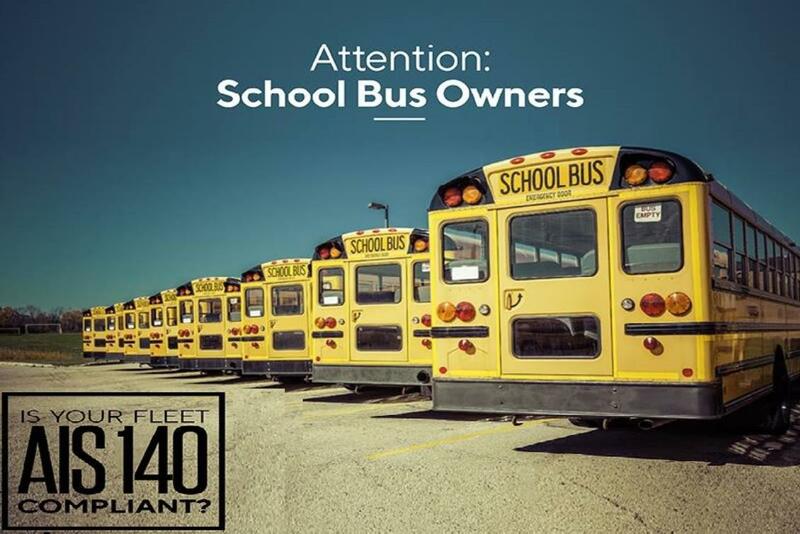 This is the most time consuming & frustrating task for any business that manages their fleet manually. The task of collating all the information from multiple books and compiling them into data without any error sounds impossible. Even the minutest of mistakes can lead to an inaccuracy in data and the formulation of strategies on the basis of such data. Resultantly, the business suffers. 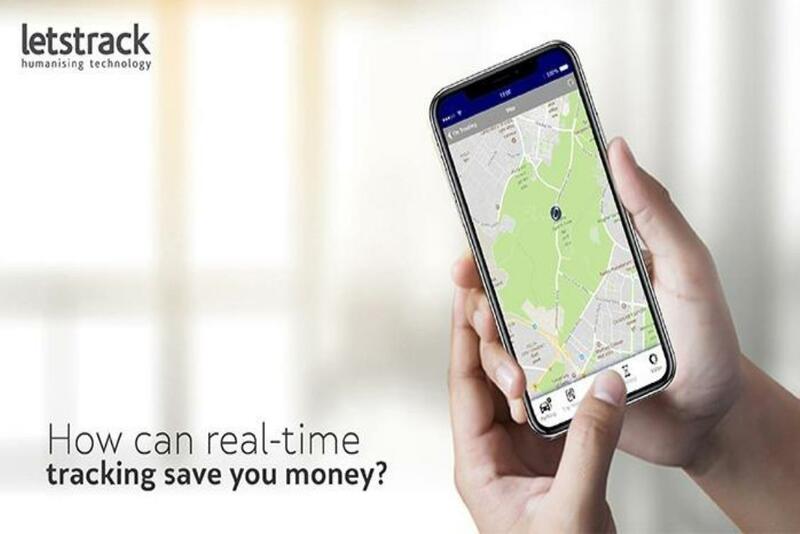 Manual Fleet Management is the old school now & switching to automation is very important for business nowadays in order to survive in a competitive environment. 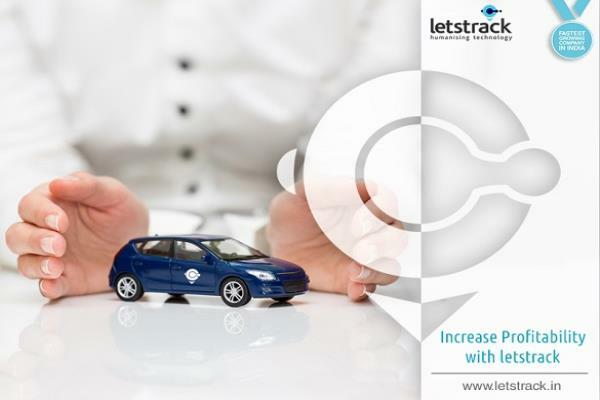 Switching to automation of fleet management is very crucial, especially for small businesses where they need cost-effective methods but it still seems that smaller businesses, in particular, tend to look at these systems as only suitable for bigger businesses with huge fleets. But it’s the small businesses that need to automate their fleet management in order to work efficiently & maximize the profits. 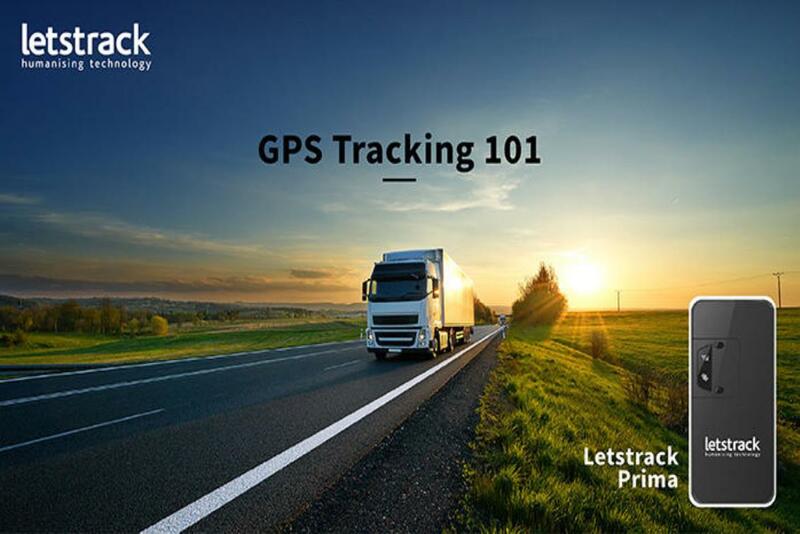 Letstrack GPS Tracking Device opens the door of new opportunity with its advanced technology & helps you in saving cost & time, rendering the manual records of each and every vehicle in your business obsolete.